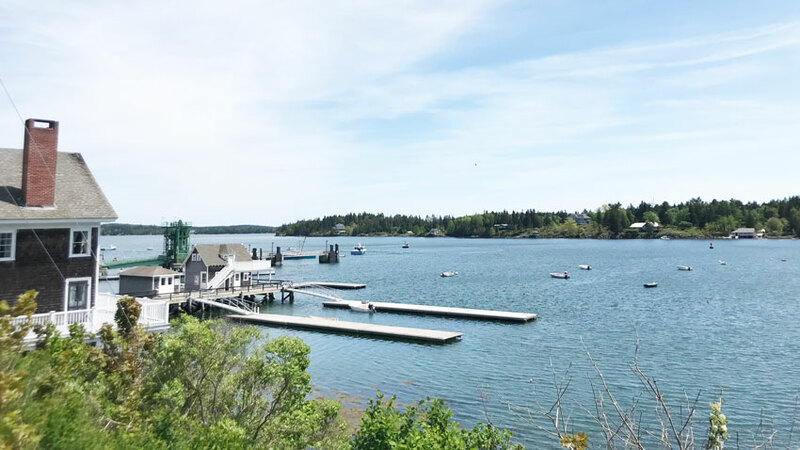 The Best Time to Visit an Island in Maine? Now! I have a love/hate relationship with June. At home, it’s probably the busiest and most stressful time of the year. 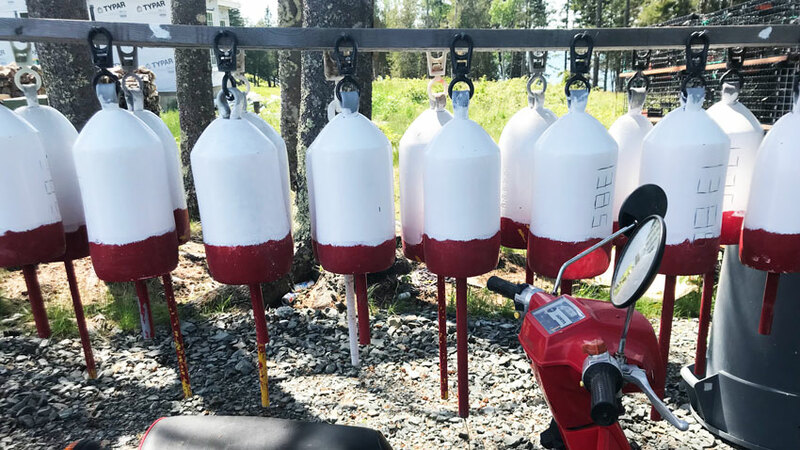 In anticipation of lobstering season, my husband is painting buoys and working on his boat from sunup to sundown. We sometimes see him before supper, but often we bring supper to him. And yet, June is also that magical time on North Haven when the weather is warming up, but the seasonal crowds aren’t here yet. Our giant lilac bush, which overlooks the water at the far end of the field that fronts our house, is so fragrant right now I can smell it from our porch when the wind is blowing in the right direction. I can also see the first buds on the lupines and know that in a few short weeks fields of them will be in full bloom. For me, this is the true start of summer. If you have always wanted to visit North Haven or another island here on the midcoast, I’d encourage you to come sooner rather than later. Here’s my case for a June visit. Starting July 4th, it’s nearly impossible to get a car onto a ferry without waiting in line all day. If you’re traveling on foot, you won’t have a problem and can access the downtown area right off the ferry. But if you want to bring a carful of gear — like, say, a kayak and paddleboard — you should visit pronto (and pack a wetsuit). Memorial Day weekend is when most small island businesses finally open their doors. On North Haven, Calderwood Hall is making pizza again and their market is stocked with fresh local veggies. North Haven Brewing Co. has new outdoor seating. And I can’t wait to have my first cocktail on the deck at Nebo Lodge. (Call ahead if you plan to eat out as many places have shortened hours at this time of year.) 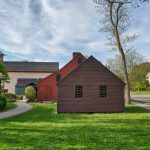 You can smell the balsam soap the moment you enter the North Haven Gift Shop. And (shameless plug here) there’s this cool new artisan shop, North Haven Mercantile, you should definitely check out! I don’t mind how busy it gets here in the summer. 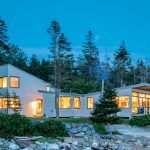 We go from 400 residents to about 2,000 practically overnight, but I love seeing familiar faces return and shutters opened up on some of my favorite island homes. 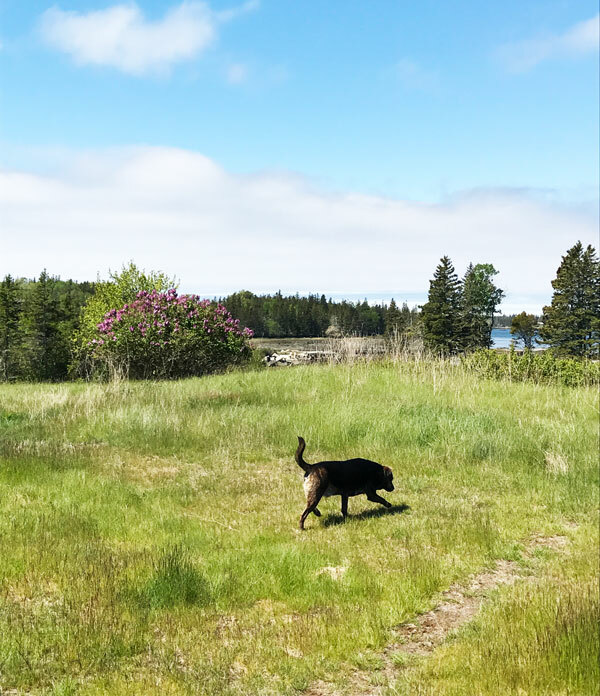 However, if you’re someone who prefers to explore a new place in relative peace and quiet — and you don’t mind weather that is, quite literally, hot and cold — June is a great month to do it. If you end up making an island visit now or later this summer, please stop into the shop to say hello! we want to come next week at the end of March to photograph old houses and barns. I am an artist. are there lunch places open? Hello Jean, many of the island’s restaurants open up in May. During this time of year, lunch options are limited.